Thank you so much to everyone who answered last week’s question about edibles. I appreciate it and tried to answer everyone back who wrote. However, I was about to answer a lovely message from one lady and my dogs got into a tussle, hit a button on my keyboard and I do not know what happened to that email! I looked through all my mailboxes and the email trash. So if you are the person I did not personally answer, my apologies and please write again. Do you use CBD exclusively? Do you use CBD with THC? 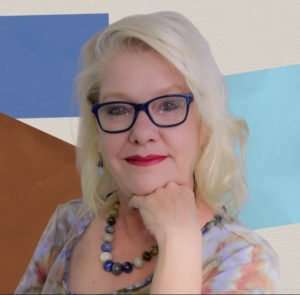 Are you interested in learning more about CBD? Or do you not use CBD and have no interest in CBD? 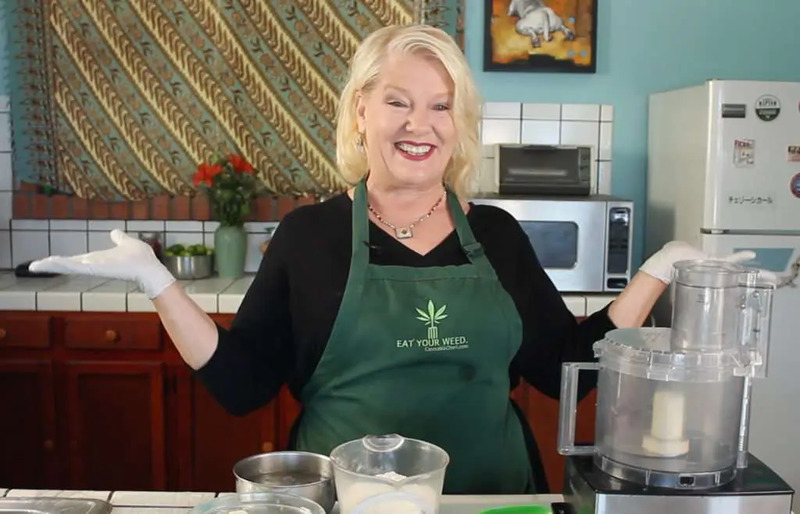 In other news, we are getting VERY close to a re-launch of my Easy Cannabis Cooking for Home Cooks online course, with lots of brand new lessons including Glycerin Tinctures, Lecithin and Cannabis Cooking, and new sections covering improving the flavor of edibles, and cooking with CBD. News of the re-launch along with special discount offers will be arriving in your inbox soon so stay tuned. Nobody is more surprised than me that I am writing this testimonial! In my work as a cannabis writer and educator (not to mention High Times Cannabis Cup judge multiple times), I have tried a LOT of cannabis topicals over the years. THC topicals, CBD topicals, THC and CBD combined topicals. Lotions, salves, balms, bath soaks, lip balms, wrinkle serums, sunscreens, and more. While a lot of them have been high-quality products made from quality ingredients, I couldn’t say my personal experience with any of them was life changing. I heard from friends and readers whose opinions I trusted who had different experiences with various topicals, but I never found they did much for me personally. Then I started making my own topicals and I began to see and feel differences in both the level of my mild arthritis pain and in the appearance of my aging skin and I became a believer. In the process of developing my new online course DIY Cannabis Topicals for Home Consumers, I have come up with topicals in combinations and dosages that have made a remarkable difference in me and also in the conditions of my topicals recipe testers. But so far, all my homemade topicals have used THC-rich formulas. So I was skeptical at best when the folks at Joy Organics sent me their CBD Salve to try. Well, fate stepped in and proved Joy Organics CBD Salve’s efficacy to me and I can’t believe what happened when I put it to the test! Read more and watch the video at this link.